Our unique approach to patient care allows our physicians and staff to become experts in the most advanced orthopedic surgical procedures to ensure patients receive the best results for their individual conditions. The CORE Institute Specialty Hospital houses some of the most advanced medical equipment available for orthopedic care and hospital operations. This allows surgeons and staff to deliver state-of-the-art medical care in a safe environment to ensure the best possible outcomes. Robotic surgery gives physicians the tools to conduct minimally-invasive surgery with more precision and accuracy than traditional surgery. At the CORE Institute Specialty Hospital, we use robotic surgery for partial knee, total knee and total hip replacements. At the CORE Institute Specialty Hospital, we use robotic surgery for partial knee, total knee and total hip replacements. 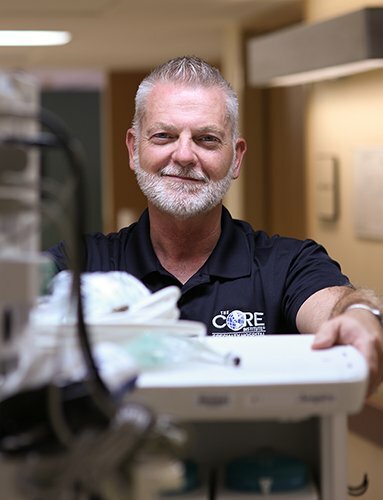 The CORE Institute orthopedic sports medicine team is dedicated to providing technologically advanced surgical techniques and rehabilitation for a variety of sports injuries. The CORE Institute Specialty Hospital offers several spine procedures to address painful problems of the spine. By managing your pain, keeping you comfortable, and informing you about what to expect during your stay at the hospital, we can help to improve your experience during recovery. Welcome To The CORE Institute Specialty Hospital! The CORE Institute Specialty Hospital in Phoenix provides state-of-the-art hospital care for patients undergoing orthopedic procedures. 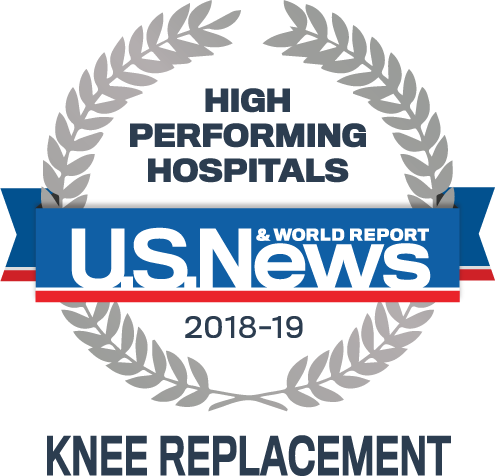 Our unique approach to patient care allows our physicians and staff to become experts in the most advanced orthopedic surgical procedures to ensure patients receive the best results for their individual conditions. We love the cafeteria staff!!! They give such personable service & friendliness. The nursing staff gave my husband great care - We loved both our experiences at the Core hospital!! Thank you! I was amazed at how clean everything was - and what incredible service was provided. The best hospital that I have ever been in! The physical therapist was awesome and he took time to sit and talk about my therapy. Also the lady who got me register in was very comforting. I appreciate all my care. From the receptionist to the surgeons. Having therapist prior to leaving hospital really helped. As of 4/17/18, surgeon says I'm 4 weeks ahead of schedule. Very happy! I was very pleased with my experience here. Staff were helpful, pain kept in control, and they answered questions I or my husband had. Felt comfortable with the very low infection rate. Thank you.